It is a stunning thing for the God of the universe to invite us to come into His presence directly. The veil has been torn in two, the place into the Holy of Holies is now available to us. 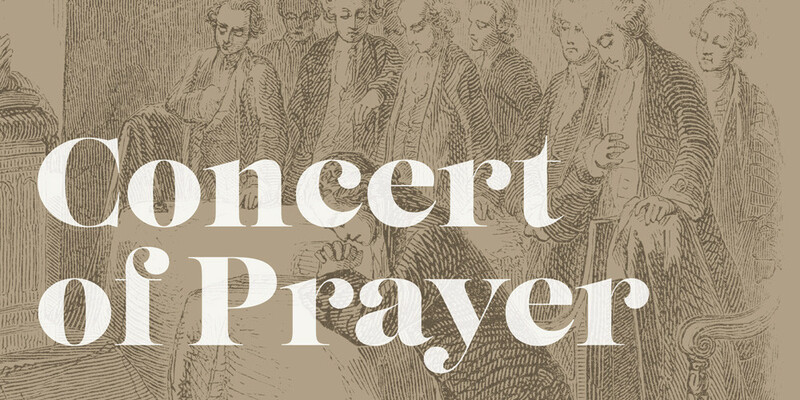 At our Concert of Prayer, unlike a concert where we are the audience, God is the audience. We invite Him to come and fellowship with us, to meet with us at our deepest points of need, and to receive the praise and honor that He alone deserves. Our theme tonight follows on our theme for our Prayer Week, using the mnemonic device, N.E.W. from Philippians 3. Chris leads the Prayer Ministry here at Faith Bible Church.